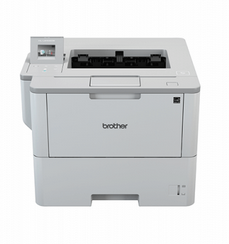 Designed for demanding high print volume environments, the HL-L6400DW features super-fast print speeds of up to 50ppm and offers excellent paper handling options with a standard paper input capacity of 570 sheets, expandable to 2,650 sheets. The HL-L6400DW includes a 20,000* page super high yield toner cartridge which significantly reduces your print spend, making this machine the ideal print partner for your business. Maximise performance with high speed wired and wireless network interfaces. 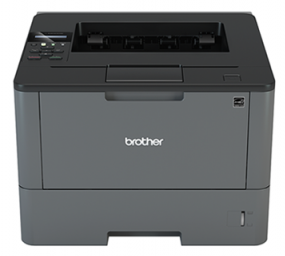 Streamline workflows and easily print with NFC technology. 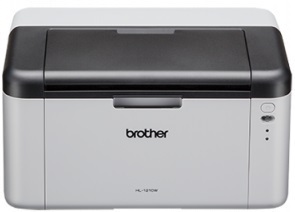 We’ve not just equipped this printer with features designed to turn heads. We’ve also made sure the total cost of ownership gives it an even bigger advantage over the competition. 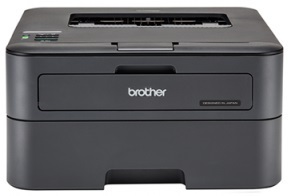 The Brother HL-L6400DW Mono Laser Printer is designed for mid-sized workgroups with demanding print volumes looking for low cost printing and business reliability. Realise a low total cost of ownership due to its included super high-yield toner cartridge and even lower cost output from the ultra-high-yield replacement toner cartridge. Maximise your workgroup’s productivity with a blazing fast print speed up to 50ppm and a large, 570-sheet paper capacity.